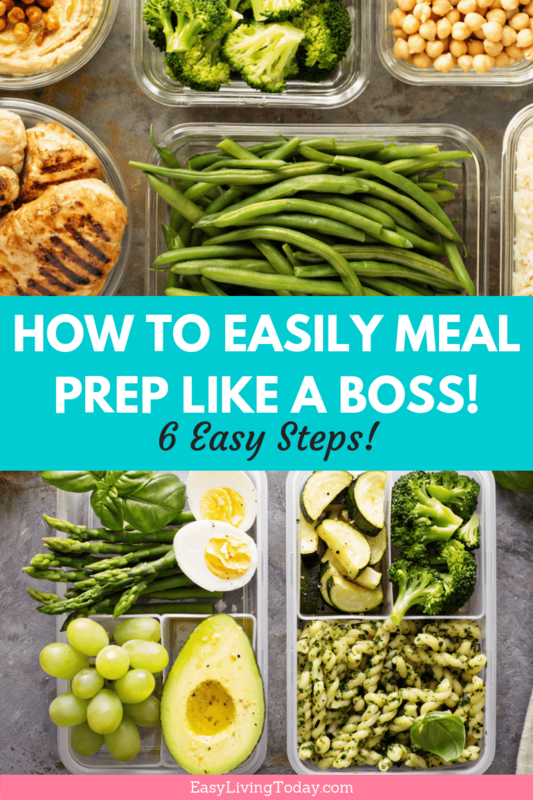 How to Easily Meal Prep Like a Boss! 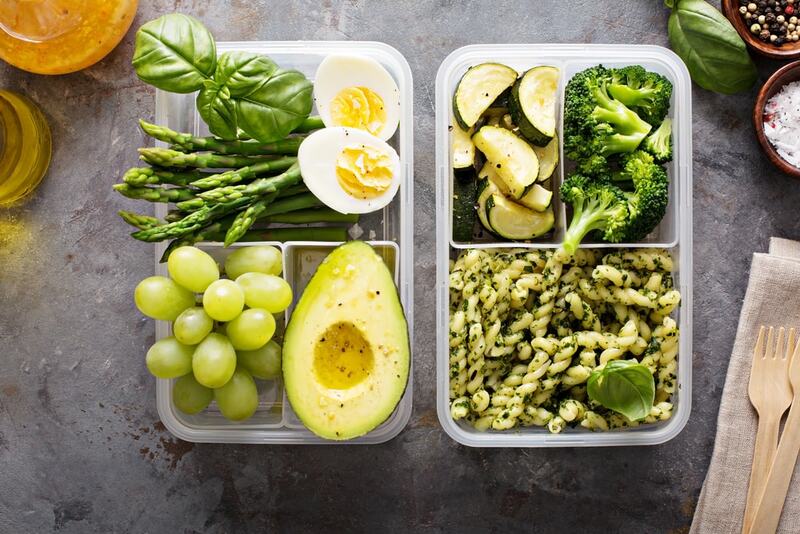 It’s no secret that meal prepping is key to staying on track of your weight loss goals. 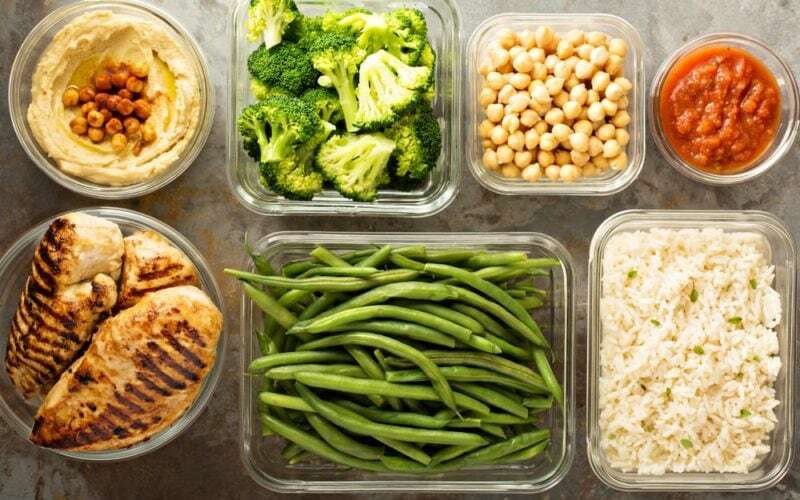 When you meal prep, you know exactly what you’re going to eat for the week and you know it fits in to your plan. You also always have food to keep you full and something to easily grab when their is a hunger emergency (hello 8PM exhaustion binge). But, how can you easily meal prep when you’re always swamped with mom life, work and everything else? Find recipes that can be made at the same time. Think something in your crockpot, something in your Instant Pot, four things on the stove top and two things in the oven… all at the same time. The key here is finding things you can bake at the same temperature. Everything else is pretty easy. 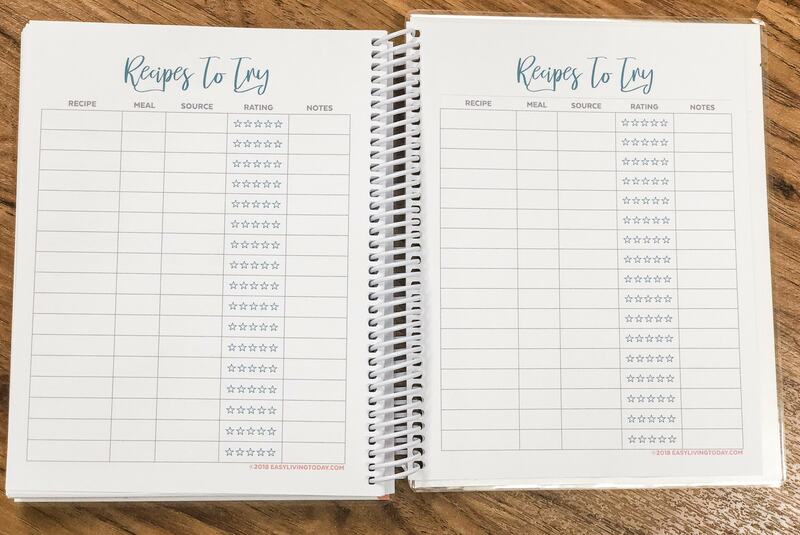 I like to use this recipes to try page in my Fit Life Planner for this. Whenever I come across a good recipe, I add it here so I can look back at it when it’s time to meal plan. Once I try it, I add the stars so I know if it’s something I want to add in to my regular rotation or not. For example: Hard boil eggs in the Instant Pot, cook sweet potatoes in the slow cooker, bake chicken and salmon at the same time. Cook asparagus, broccoli and brown rice on the stove top. While all of that is cooking, chop up and prep raw veggies and fruit for snacks. Plan, plan, plan! You cannot just wake up and say “okay let’s see what’t in my fridge that I can cook up for the week.” Well, you can, but it may turn out to be so frustrating that you’ll never meal prep again. 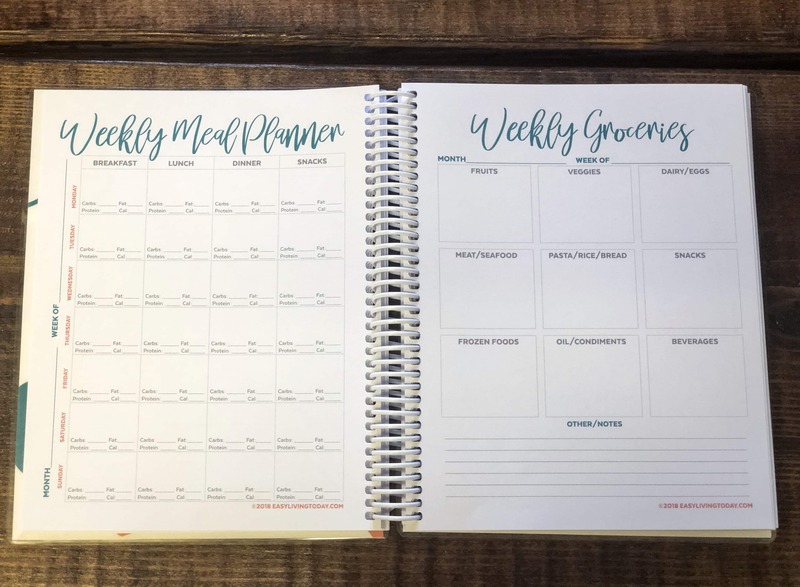 I use this section of the Fit Life Planner every week to plan my meals. This way I can also track my calories and macros as I plan. Don’t stray from your grocery list. If you know exactly what you’re going to be eating for the week, then you only have to buy the things you need to cook those meals + whatever your kids eat. If you stray from your grocery list, you are more likely to cheat. Find snacks that don’t require any cooking. The less you have to cook, the easier meal prep will be. Fruits and raw veggies as snacks are always super easy while still tasting great. I know there’s the temptation to cook all the healthy versions of junk food, but that can really make your meal prep session a lot harder. I wouldn’t try more than one a week… and even then I recommend waiting until you have gotten the hang of meal prepping your main meals first. Always check your local grocery store’s website for their sales/catalog. That way you can plan your meals based on the sales going on for the week. Checking grocery sales online gives you time to search for recipes based on the sales vs trying to figure it out once you’re already at the store. If you know you’re going to eat out on a certain day, check the restaurants menu in advance so you can plan what you’re going to get and write the nutrition facts down in your Fit Life Planner. Then you can plan the rest of your meals for that day around that, without depriving yourself on your night out. ==> P.S: If you reserve your Fit Life Planner today, you can get it for 40% off, the cheapest it will ever be!